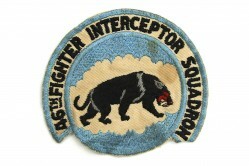 The 98th Fighter Interceptor Squadron was stationed at Dover AFB, Delaware, from from 1953 to 1963 as part of the Air Defense Command. 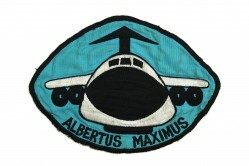 It flew the F-89 Scorpion aircraft and later the F-101 Voodoo aircraft. 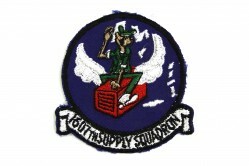 The squadron was inactivated on 30 September 1968. I was in the 98th at Dover from 62 – 63. I was in the special weapons unit that maintained the MB-1 nuclear warhead rocket that the F-101, and later the F-106 of the 95th, carried. 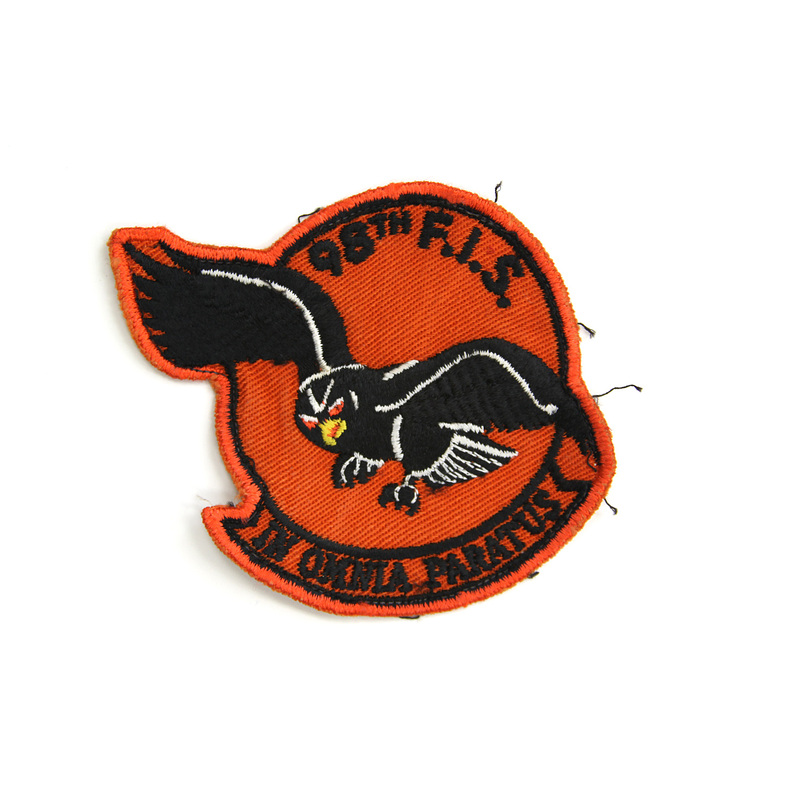 I found a patch from each squadron on ebay. I was in the 98th FIS from 1961-1963. I worked on the radios, navigation and data Link. Was also on a auxiliary armament team. I was at Dover from Feb 1960 to Sept 1963. 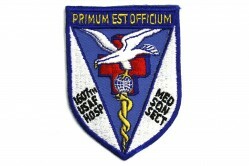 I was assigned to Base a Supply and was a member of the 1607 Supply Squadron. 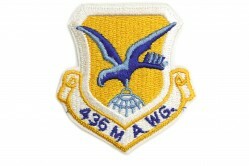 A1C Edward McFadden. 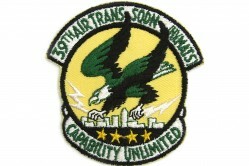 How can I get the squadron patch?